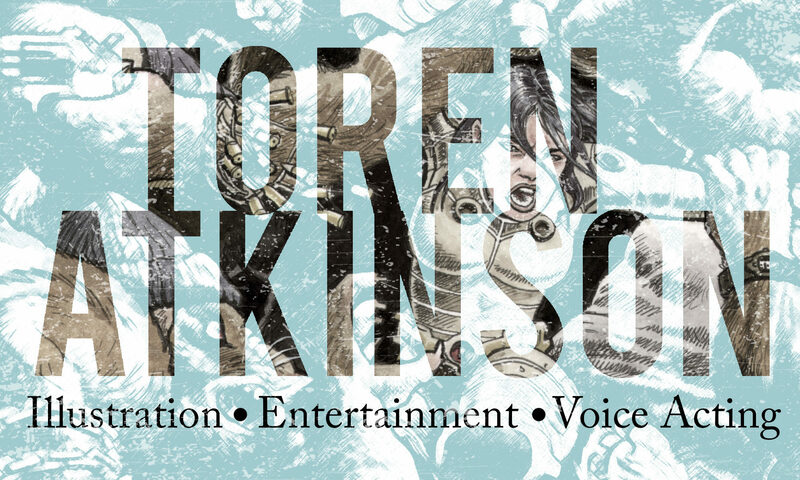 Toren will be showing paintings, drawings, and comic art from the past 14 years of his illustration career including stuff from Call of Cthulhu, Dungeons & Dragons, and his HP Lovecraft-inspired rock band The Darkest of the Hillside Thickets. There will be plenty of tentacles and orcs! It all happens at his favourite restaurant – The Wallflower. Try their ‘apple pie’ – it will knock your socks off! The art comes down at the end of the month.